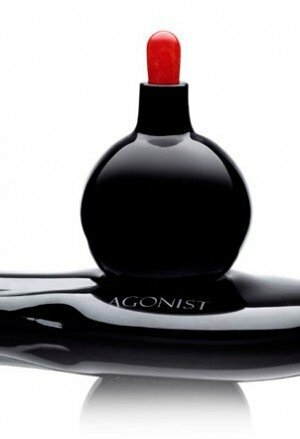 Onyx Pearl is a perfume by Agonist for women and men and was released in 2011. The scent is spicy-woody. It is still in production. What a beautiful perfume vessel! For 880 Euros it'll be yours. 880! 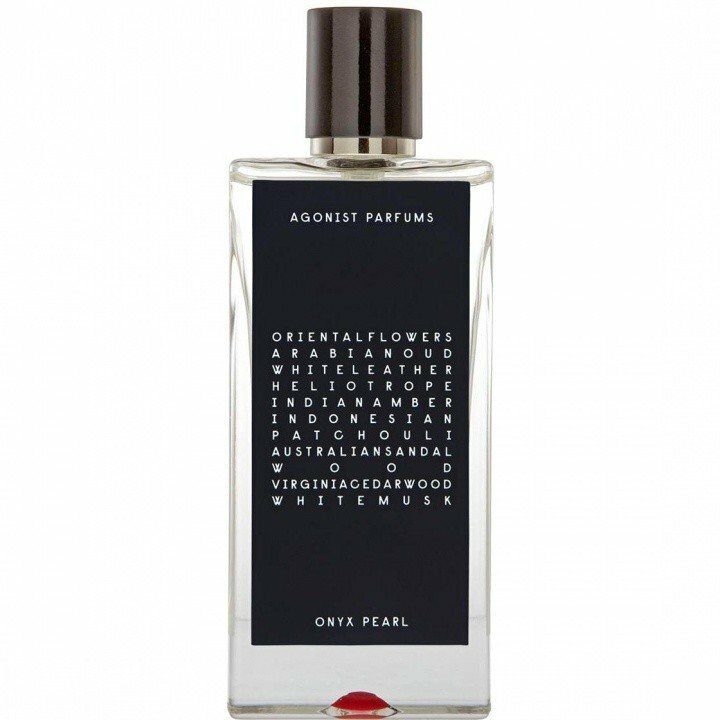 Unfortunately, it houses one of the worst "niche" scents I ever encountered. Harsh, bitter und biting. The lavendin-lemon combo is slightly reminiscent of cheap hotel soap, the green tea in the heart is too strong and herbaceous gainst the background of myrrh. The fragrance doesn't change much, after two hours it's still as unpleasant to my nose as in the beginning and msut be scrubbed off. This fragrance is blessed with one quality only: A beautiful flacon. Forget about the rest. 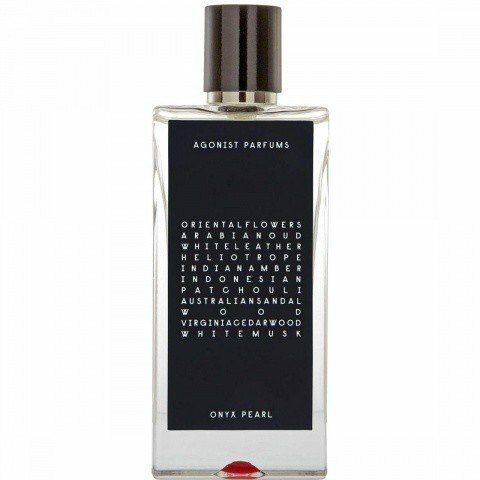 Write the first Review for Onyx Pearl!